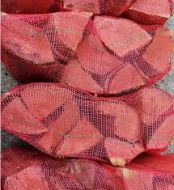 We can supply and deliver, Seasoned split Softwood and Hardwood Fire Logs cut from dry timber which burns well with minimal spitting and is suitable for use in multi fuel closed fires such as; Chimineas; firepots; Rayburns; stoves, as well as open fires. 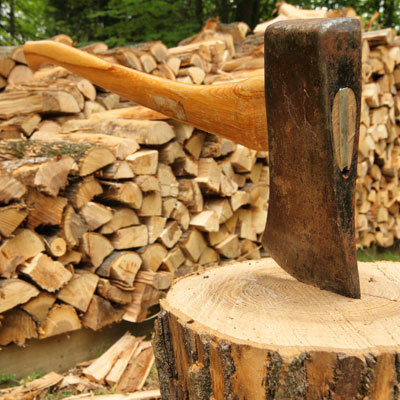 and under 15% moisture content for kiln dried logs, so they burn well with minimal spitting. We are not selling waste fresh out of someone's garden thats been cut the day before, all our timber is sourced direct from the saw mills.